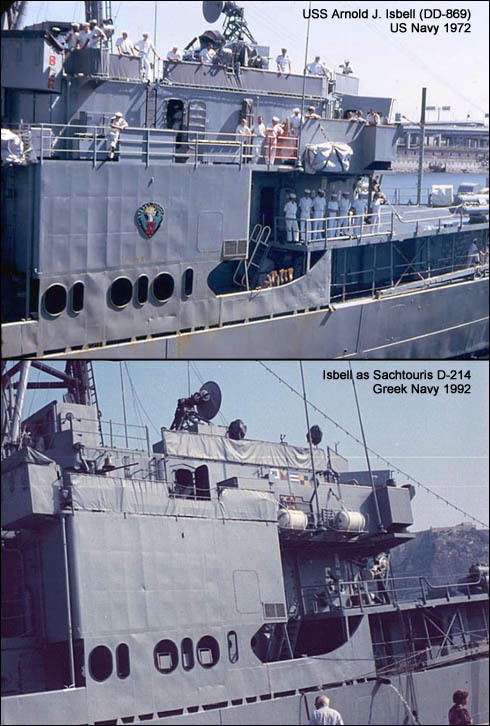 On SAHTOURIS was the flag commander of the second destroyer squadron. She was the most popular ship with the best officers staff. We take the most difficult mission at Aegean and east Mediterranean with the Frigate ELLI (first squadron). 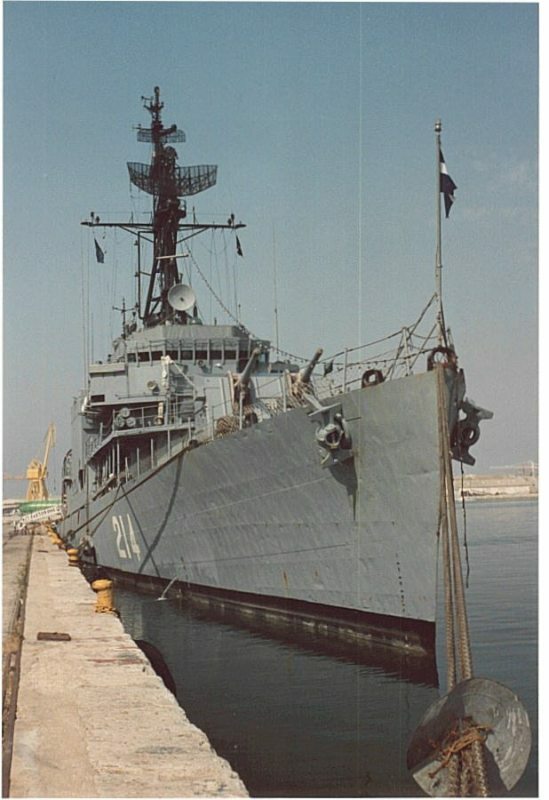 I did a stretch on the ship from the December 1985 until November 1986. I am under the orders of two commanders H. TOURVAS and K. HARPANTIDIS. Here’s her entry on the official Greek Navy website. Please allow me to introduce myself. 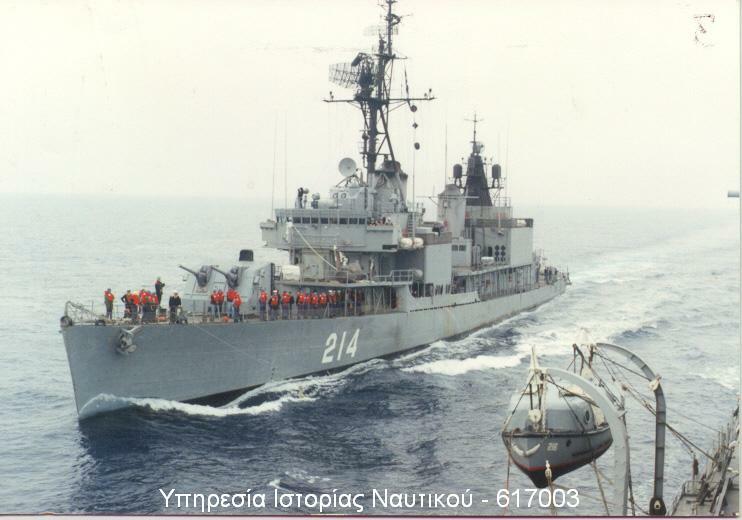 My name is Harry Cotronis and I am one of the Greek Navy crew members who took over the Isbell right after it was decommissioned and transferred to the Greek Navy.